America has many wonderful cities, and it would be a shame to visit just one city and head back home. Twin centre holidays allow you to visit two cities in one trip, and are a great way to get the most out of your time in the United States. Below we run through some of our favourite twin centre holidays that will have you wanting to book your flight to America now! This twin centre holiday is not for the fainthearted! Las Vegas is world-renowned, and with a nickname like ‘Sin City’ you can begin to see why. After Las Vegas head to Miami where you can take a more relaxing approach, or you can keep the party going at one of Miami’s many rooftop bars! Las Vegas is a city built on excess, and is home to some of the best nightclubs, live shows and casinos around the world. Walk down the Las Vegas Strip and you won’t be short on things to see and do! And, with the Grand Canyon nearby; Las Vegas is not all about gambling and partying. Horse riding, river rafting and helicopter rides are just a few ways you can enjoy this UNESCO world heritage site. Once you land in Miami you’ll be greeted with picturesque scenes accompanied by an average yearly temperature of 27 degrees! Relaxing on some of the world’s greatest beaches will give you a chance to catch up on some sleep, but when night falls Miami gives Las Vegas a run for its money. Head down to Ocean Drive, on South Beach, to sample some of Miami’s best nightlife. With a wide range of late night hangouts there is something here for everyone! 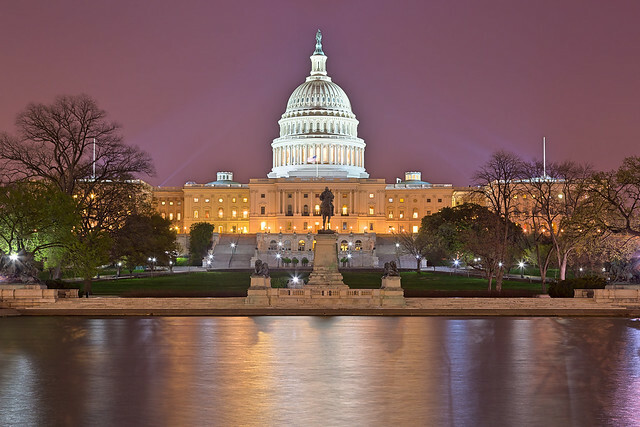 A twin centre holiday is a great way for history lovers to explore America – Washington DC and Philadelphia are a highly recommended pairing. In both cities you can see many landmarks and monuments, past and present, which tell the story of this magnificent country. First stop is to the home to the President of the United States; Washington DC is a state with plenty of history! You won’t be short on sites to see and historical stories to take in. After you’ve seen the president at the White House be sure to walk down to the National Mall – a national park that is great for site seeing. Walking along The Mall you’ll see Capitol Building perched at the top, and the park stretches all the way down to the Lincoln Memorial. Philadelphia is another city well-known for its history, and is home to one of the founding fathers of the United States, Benjamin Franklin. Taking a trip down to the Franklin Institute will help you learn more about this amazing man, and why some people have named him ‘the First American’. Next, you can head to Independence Hall which is famous for being the site where the Declaration of Independence was debated. 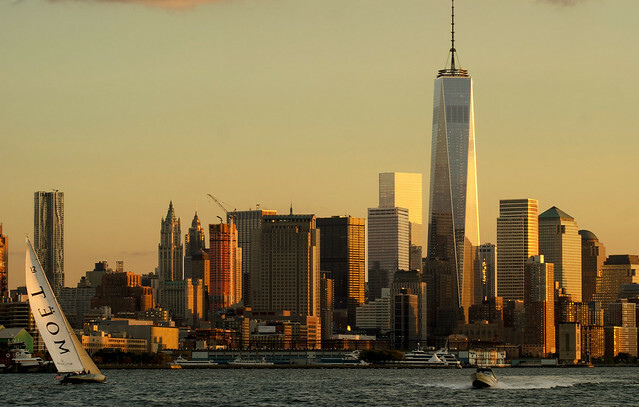 The hustle and bustle of a big city isn’t for everyone, but if you do love life in the concrete jungle then a twin centre holiday to New York and Boston cannot be topped! Arriving in New York you may feel overwhelmed by the sheer size, and number of things to do in this city. But, with a clear plan (and a map!) your time in New York will be well spent. If you’d like to see New York in style no other view rivals the observatory on the 102nd floor of the Empire State Building. However, if you’d like to avoid the crowds, and see a calmer side of New York, then Central Park is for you. Waking up at the crack of dawn is a great way to beat the rush and enjoy some peace and quiet in this famous park. After getting a taste for the Big Apple, put on your walking boots and head north to the ‘Walking City’ of Boston. Described as the greatest walking city in America another way to see this fantastic city is to ride the Hubway. This is the city’s bike sharing scheme, offering you an eco-friendly way to explore Boston, with bike rentals for one or three-days. Finally, no trip to Boston would be complete without seeing the Boston Red Sox play Baseball at Fenway Park – go Red Sox! If you’re looking for a truly action packed twin centre holiday that has something for everyone; look no further than Orlando and Florida Keys. With something for all ages, and a healthy mixture of thrills and beauty, these two places will provide an unforgettable holiday! Orlando caters to all ages with theme parks, shopping, golf courses and don’t forget the beaches! No trip to Orlando would be complete without saying hello to your favourite Disney characters at Walt Disney World. Fun for all ages; the magic of Walt Disney World is just as memorable for adults as it is for children. And, with many other theme parks in Orlando you’ll be sure to find something that’ll give you a thrill! Florida Keys will provide you with a refreshing mixture of Latin, Caribbean and US culture. This grouping of islands are home to some of the most beautiful beaches in America, and home to Key Largo the ‘Dive Capital of the World’! Florida Keys provides you with a variety of activities that will keep all members of the family happy. Taking a glass-bottom boat ride, from Key West Island, is a great way to experience sea life like you’ve never seen it before. 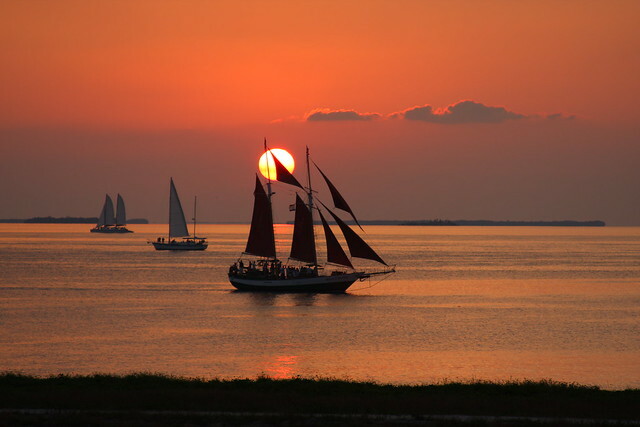 If you feel more comfortable on dry land, lucky for you, everywhere in Florida Keys is a great place to view the sunset – it’s called the sunshine state for a reason! You’ve never experienced America until you’ve had a taste of the south. An often misunderstood part of America where patriotism runs deep and long-standing traditions still remain. A twin centre holiday to the south, visiting Louisiana and Mississippi, is a great way to see first-hand this often misrepresented area of America. Like most of the south Louisiana is best experienced outside! A great way to explore this beautiful place is to join anglers from all around the world by going fishing in these legendary waters. Lake, river, gulf or bayou fishing can all be enjoyed in Louisiana. Next up, your trip to the south wouldn’t be complete without seeing some ‘gators! With an alligator population higher than all the other American states combined; booking yourself onto a swamp tour is a safe way to view these amazing animals up-close! With a wide range of exciting outdoor activities it’s safe to say Mississippi will not disappoint! America has always had a long-love of firearms, and this love is even stronger in the south. Guns divide opinions, but taking a trip to one of Mississippi’s shooting ranges may open your eyes. When used for shooting sports, guns provide an exhilarating and safe way to get competitive and have some fun with friends. How To Start a Travel Blog (Cheaply) in Minutes!